Logical Gal and what is ‘good’? What is good? That depends! 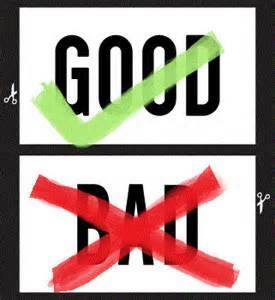 The concept of ‘good’ varies. So we need to ask some questions. As I grow in being a logical gal, I’m gradually getting better at remembering to pause, think and ask clarifying questions before going any further. I’ve often misunderstood the pre-suppositions behind someone’s statements or even their questions and responded inappropriately. Does the speaker mean have in mind something …..objectively good? or just subjectively good? For example – It is good to care for widows and orphans is an objective value that is true no matter the culture or period of history. Mint-chocolate-chip ice cream is good is a subjective evaluation based on the subject (in this case – me!) and her preferences. Or is the speaker thinking of ……..something effective at gaining results? For example – Completing one’s homework and preparing for tests is good in the sense that it leads to desired results. Staying up late and partying without any advanced preparation for tomorrow’s test is NOT good. Or does the speaker have in mind ……..something more along the lines of ‘good for’? 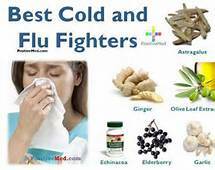 Like taking a combination of Echinacea, zinc and vitamin C is ‘good for’ fighting a cold. I’ve been pondering the various meanings of the term good ever since I heard a philosopher discuss the ‘problem of evil’. The new twist for me was how the speaker narrated this problem as something Neo-Darwinian Atheists had to solve. For these materialists, ‘good’ refers to traits that are adaptive. Adaptive means these characteristics get passed down to the next generation because they help the species survive. 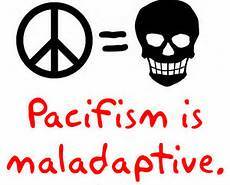 So ‘bad’ or ‘evil’ would be how one describes ‘maladaptive’ traits – those that DO not help the species survive. Theoretically they would then NOT be passed down to successive generations, right? (unless there is something ‘wrong’ with the whole natural selection mechanism…but that’s ANOTHER problem!). Hence, the question: What explains the continued existence of evil or bad stuff in our world? See what ‘good’ can come from all these questions! I’ll look forward to some of your thoughts on ‘good’ and/or on this ‘problem of evil’.